High quality used furniture at low prices. Find a little bit of everything for your home. Browse through our "Book Store" and find a variety of used books. 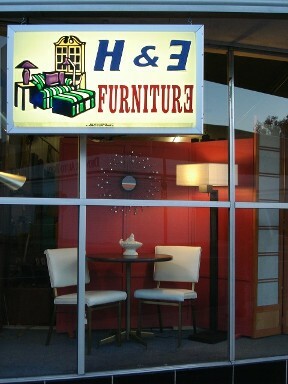 Visit H & E Used Furniture and experience outstanding customer service plus reasonable prices. We can fix your lamps too! Visit us first when furnishing your home. 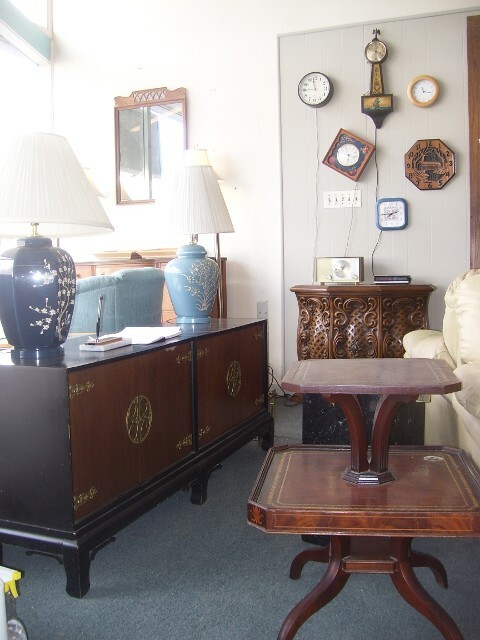 We have furniture, interesting accessories, and that hard to find piece you've been searching for. If we don't have it, we'll look for you. Delivery is available in the Denver metropolitan area. Interested in used books? Don't forget to visit our book store.